Do you know what secrets selvage markings can unlock for you? They may look decorative and/or more industrial than helpful to an end user, but there’s a lot of important fabric information to be found on these printed edges! 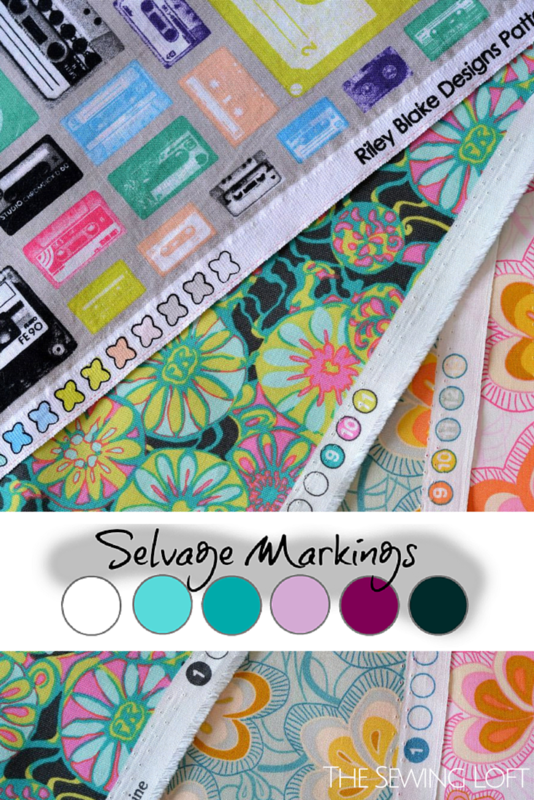 The selvage markings can make your project planning easier! Hop over to The Sewing Loft for all the details, and a whole bunch of project ideas for putting these cool strips of fabric to use front and center!